Attack on Titan Archives - Horror News Network - The Horror News You Need! It director Andy Muschietti has something new to terrify audiences with. According to Variety, the white-hot director will helm Attack on Titan for Warner Brothers. 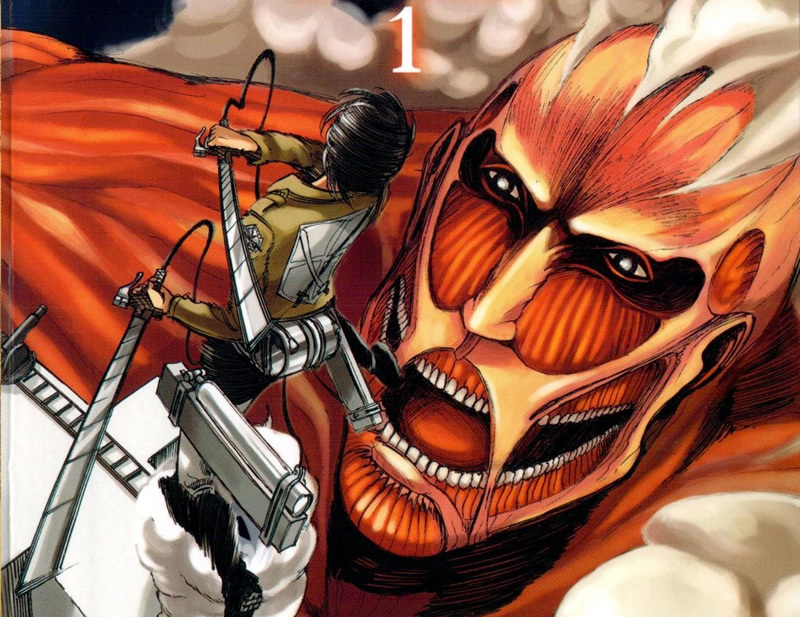 Written and illustrated by Hajime Isayama, Attack on Titan premiered in Bessatsu Shonen Magazine on September 9, 2009. The comic series follows the story of humans who live in walled cities which protect them from giant man-eating humanoids called Titans. 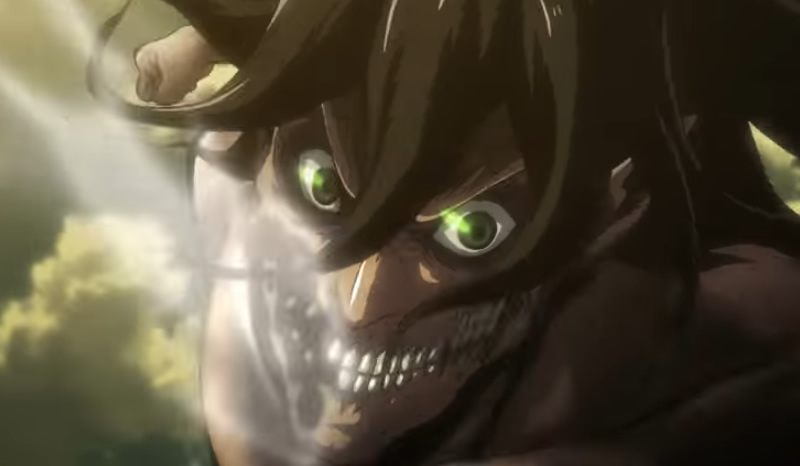 After an almost three year wait, FUNimation and Kodansha finally released a trailer for the second season of Attack on Titan. The English-dubbed trailer showcases the carnage and drama that has made the franchise a successes all around the globe.